KC Hockey is founded on the belief that amateur sports teaches young people lessons that help them develop into strong athletes and grow into adults with strong character. 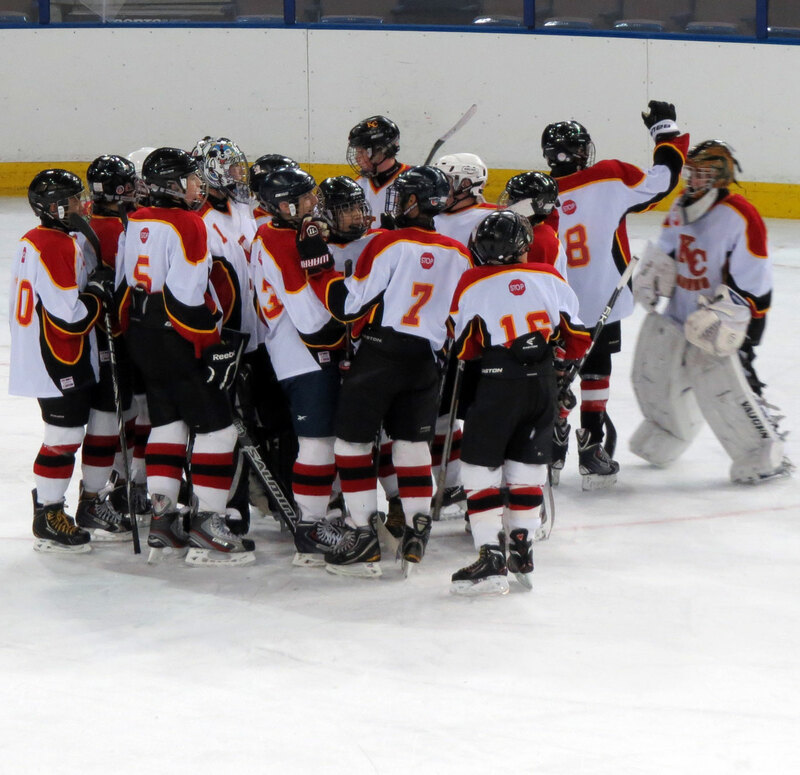 The focus of KC Hockey is player development as part of a team, and on sportsmanship and the values that go along with athletic success: hard work, dedication, commitment and selflessness. But the long hard hours of practice will never be a waste. Put forth your best and you’ve already won.